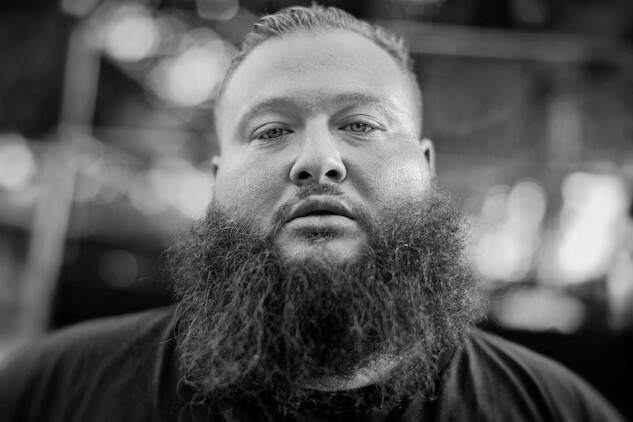 It’s official: Action Bronson is bringing his bars and beard to Dew Tour in Long Beach, California. An already jam-packed weekend filled with skateboarding, music, and excitement, Dew Tour has added a hip-hop concert on Saturday night, July 23, which will be headlined by (you guessed it) Action Bronson. The former chef is one of the more eccentric personalities in the rap game with his obscure lyrical references—many of which involve food—and one-of-a-kind style. He really is can’t miss entertainment. Joining Bronsolino on the Terrace Theater stage at the Long Beach Convention and Entertainment Center is up-and-comer Kelechi. 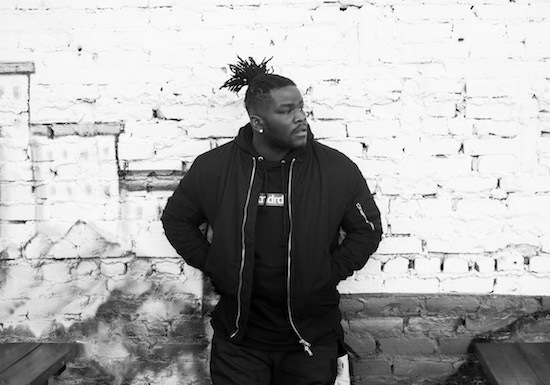 The Atlanta-based rapper, who is the latest winner of Green Label Sound: Open Call, received mainstream attention for his hit single “Want,” and for blending ATL trap with Nigerian-inspired melodies. It should be a really dope show, and you can cop tickets for it here. Aside from the music, Dew Tour will host a series of skating contests and competitions featuring the world’s best skateboarders. The three-day weekend event is free and will take place July 22–24. Check out the full list of festivities here.